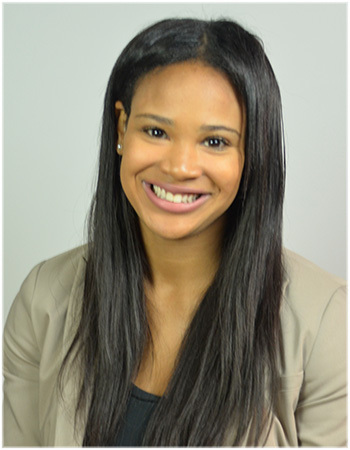 Roya Burton is from Colorado Springs, Colorado and will be graduating from Michigan State University in December. She is studying Journalism with a concentration in sports, along with a minor in Spanish. She started as an intern in May of 2016 and has covered everything from news to sports for HOMTV. She has a love for all facets of journalism and one day hopes to be a sports reporter for a major network. She is a dedicated crossfit athlete, and is also preparing for her first figure competition. Protect Yourself from Ticks and Mosquitoes this Summer and "Fight the Bite"